Boston Cares was founded in 1991 by six young adults who were determined to find a way to make community service a part of their busy lives. Like many of their friends, they wanted to become meaningfully involved in their communities but didn’t know how to get started. Plus, they worried their unpredictable schedules would not allow for the level of commitment organizations might require. They worked together to find non-profit organizations that could utilize the help of volunteers on a flexible basis, with the goal of creating a calendar of volunteer opportunities to send out to their friends. And so, starting with a calendar of only 2 service projects, Boston Cares was launched. Today, Boston Cares’ volunteer opportunities exceed 200 projects each month. In 1989, President George H.W. Bush invoked the vision of a Thousand Points of Light, a constellation of change agents that make our communities and democracy work. That vision to promote and cultivate volunteer engagement gave birth to a federally authorized, independent nonprofit entity called the Points of Light Foundation. At about the same time, volunteers were gathering in living rooms and taverns in places like Atlanta and New York to create new ways for people to volunteer. This grassroots, entrepreneurial movement became known as Hands On Network and for almost, two decades these two organizations worked independently, alternatively collaborating and competing, to engage volunteers. On August 1, 2007, Points of Light Foundation and Hands on Network decided to join forces and merged into a single organization with a shared vision and a shared set of goals. The new organization, now called Points of Light Institute, is implementing a bold new strategy to create unprecedented scale and people-centered community impact through volunteerism and civic involvement. Red Cross is the nation’s largest humanitarian organization led by volunteers (900,000), who comprise 96% of American Red Cross workforce. One out of 43 Americans is a Red Cross supporter. In 2006 the organization celebrated its 125th anniversary. Red Cross is led by its president and CEO, who reports to the Board of Governors (BOG). There are 50 Board of Governors, all volunteers, who convene 4 times a year to set policy for the entire organization. The Chairman of the American Red Cross is appointed by the President of the United States. Red Cross is a non-profit organization which is not funded by the government. There are 800 chapters in the country. Red Cross’s major services include: Biomedical (blood collection), Service to the Armed forces, Health and Safety, Disaster and International. The American Red Cross of Massachusetts Bay is headquartered in Cambridge and has locations in Boston, Brockton, Fall River, Haverhill, New Bedford, Peabody, Quincy, and Waltham that serve as local sites for community programs, volunteer recruitment, and disaster preparedness and response. To find open volunteer opportunities please go to the Red Cross website. Volunteers are needed in various areas, especially in Disaster relief. “Red Cross disaster relief focuses on meeting people’s immediate emergency disaster-caused needs. When a disaster threatens or strikes (fire, flood, etc. ), the Red Cross provides shelter, food, and health and mental health services to address basic human needs”. All Red Cross disaster assistance is free and available to all, which is made possible by voluntary donations of time and money from the American people. What makes Red Cross so successful in utilizing volunteers? They have a great website with many volunteer opportunities. Their response time is quick and they provide competitive training (in class and on-line), and they take volunteers year-round on flexible terms. As I was pondering the best possible website to connect people to the volunteer projects and NGOs, I found several good ones that are ongoing or work in progress. 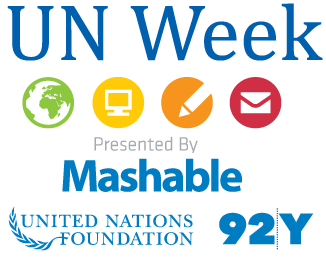 First of all, I learned about Mashable.com and its Social Good Summit that took place in NYC this week. The article How the Web can be harnessed for Social Good tells about the power of crowd fundraising on-line via group pages or Facebook/Causes application. There are also numerous meet-ups with humanitarian/philanthropical agenda. I was looking at the Idealist, that has been around for a long time and just announced its upcoming makeover. They are going to change their interface and become more people oriented. Ed Norton came up with his own social media platform called Crowdrise, where you get to create your own project and fundraise for it. When you do it well not only that you get points and prizes but your own title like Dr, Tsar or Sir/Madam. It is very interactive but it is focused more on fundraising than on volunteering. Another fundraising site ProFounder is being launched by the founder of Kiva. ProFounder is basically “crowdfunding for your business” or non-profit. My favorite so far is the idea presented by Facebook Co-Founder Chris Hughes during the Summit. Chris said he is working on creating social network specifically for connecting people to non-profit organizations. What I like about it is that he is building a FB application to allow people to follow their favorite projects and support them in a way they feel comfortable: whether it is fundraising, word of mouth/Internet advertising or volunteering. Check this out Jumo. Costa Rica is a country with variety of flora and fauna. 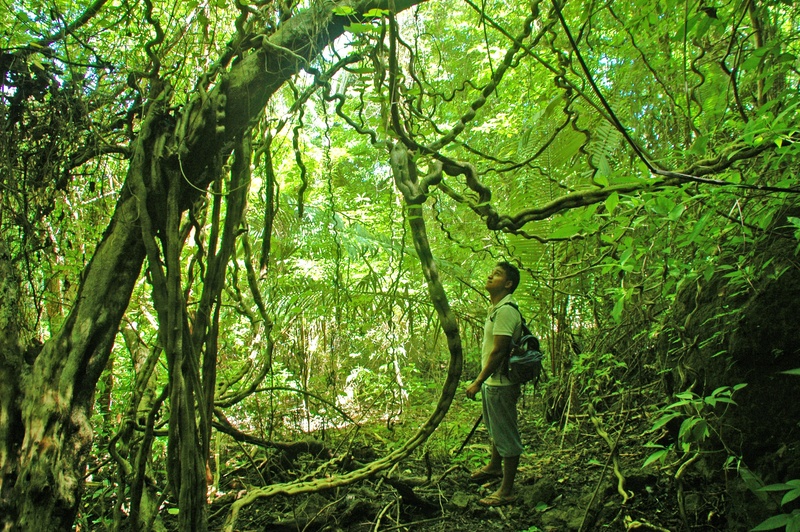 Forests and jungles cover almost half of its total area and approximately quarter of the territory is being protected. However, the country faces high levels of deforestation. Dozens of species disappear from the Earth every day in part as a result of wildlife trafficking, which is ranked as the third largest illegal business in the world. Ecological disasters such as forest fires continue to consume thousands of acres of natural land (just alone in 2008 the flames swept away 23,000 acres) and threaten the health of communities in the area. 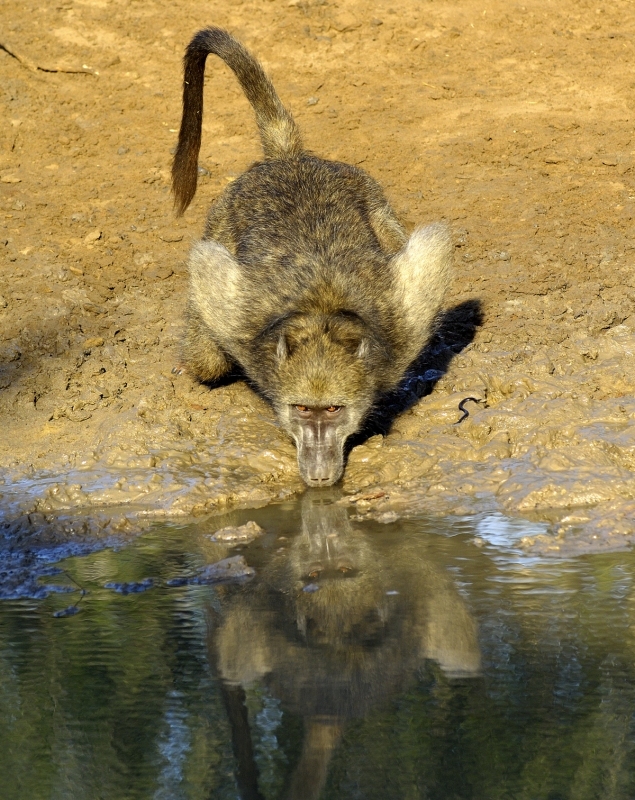 You will have an opportunity to participate in conservation, research and education projects. You can help conserve national parks and nature reserves, protect sea turtles, or teach English in schools to surrounding communities. You will have the opportunity to support the work of park rangers and officials responsible for promoting the conservation and sustainability of the biodiversity in the country. Rangers and officials work with the support of national authorities to prevent hunting, fishing, and illegal logging, as well as the extraction and trade of flora and fauna. In addition, volunteers assist with special activities such as protection of the scarlet macaw, control of tourism in National Parks, seizures of illegal timber and others. Volunteers will teach English in schools that are near National Parks and Reserves. English skills will help them communicate with tourists and get employment in conservation projects. You will have to teach environmental education and how to incorporate social change and advocacy into every day life for the locals. 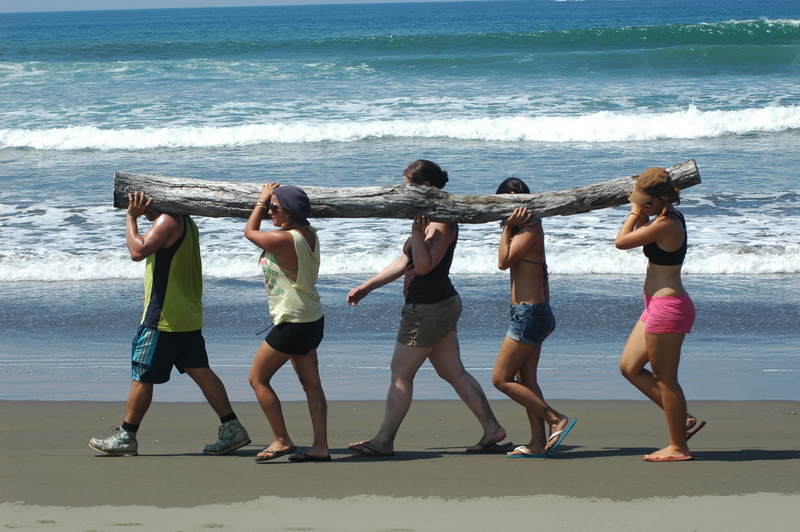 The main objective is to assess and protect the sea turtle population that nests in Costa Rica’s Pacific beaches. 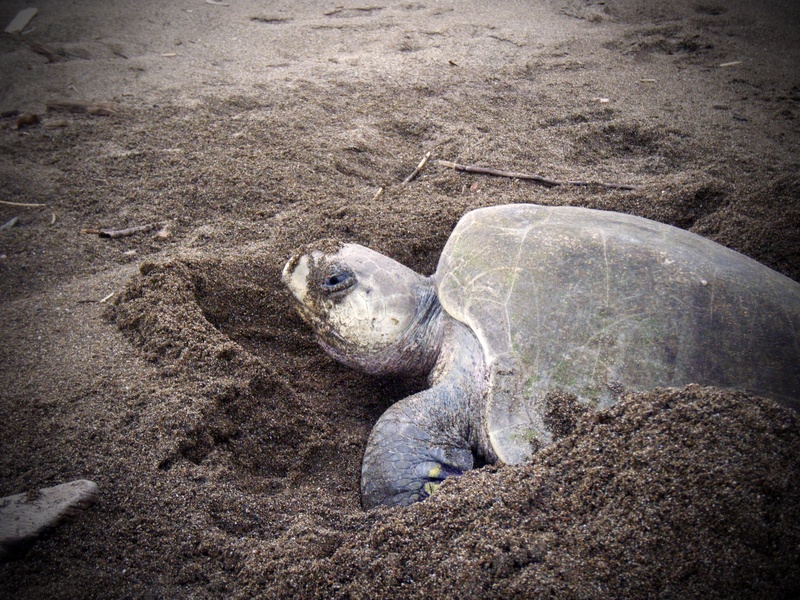 Every night from June to December, the project has been protecting the sea turtle nests that are deposited on the beach. So far it has been determined that significant threats are the looting by the locals and high tides, which cause harm to the nests, and hatching process. There have been various methods of mitigation implemented while also relocating some of the nests to the nursery or the sites considered safe at the beach. Volunteers are also needed to help prevent looting and predation, regulate disorganized visitations by tourists, reduce the amount of vehicular traffic, artificial lighting, and reduce the accumulation of trash on the beach. To learn more about the projects, go to http://asvocr.org/. Application fee is $35 and daily cost (acommodation plus food) is $20. If interested, contact Luis Mataritta at lmatarrita@asvocr.org. I visited Safe Passage (Camino Seguro) in May 2010. It is a non-profit organization working in Guatemala City to bring hope, education, and opportunity to the children and families living in extreme poverty around the City’s garbage dump. “Our program includes approximately 550 children, ranging in age from 1 to 21 years, coming from nearly 300 families in the surrounding neighborhoods”. Hanley Denning, originally from Boston, went to Guatemala in August of 1997 to learn Spanish. “Upon arriving in Guatemala, Hanley began volunteering with children and adults living in small towns near Antigua, Guatemala. 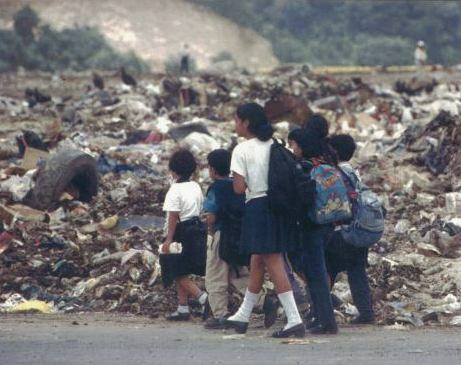 One year extended into two and just as Hanley was preparing to return to the United States in 1999, a good friend named Regina Palacios urged her, as a favor, to accompany her on a visit to the slums adjacent to the Guatemala City garbage dump. That visit changed Hanley’s life – and the lives of thousands in Guatemala and around the world. Ever since graduating from Bowdoin College in 1992, Hanley had worked tirelessly on behalf of at-risk children. The reality facing children at the Guatemala City garbage dump was unlike anything she had ever seen. She knew she had to do something. The very same week Hanley visited the dump, she sold her computer and her car and, using some money she had in savings, opened the doors of Safe Passage by enrolling 40 of Guatemala’s poorest children in school. These children couldn’t afford the books, school supplies, and enrollment fees required by the public school. 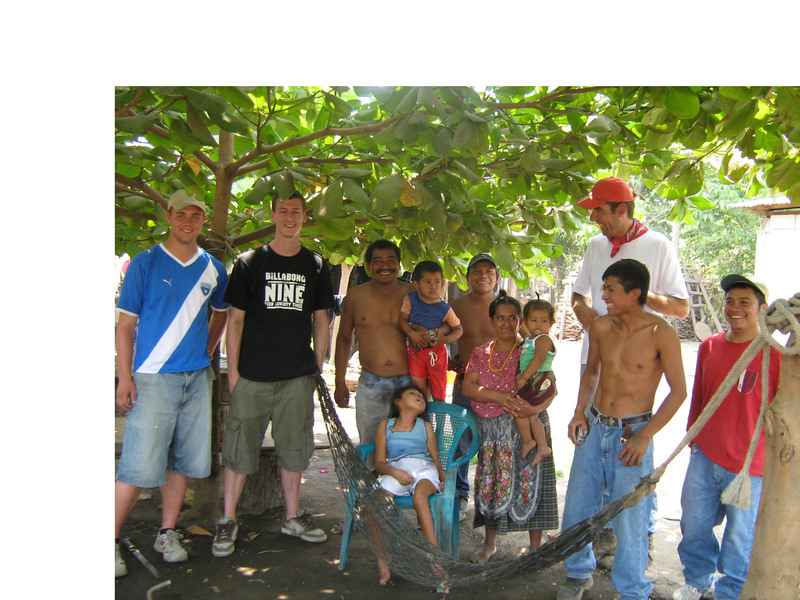 This initial group received tutoring, a healthy snack, and the care and attention they so desperately needed. Another 70 children participated in a drop-in program when they weren’t working in the dump. Over the next eight years, Hanley’s original program grew. The educational reinforcement program found a new home in a safe and beautiful building further removed from the garbage dump, and an early childhood center and adult literacy program were established, thanks to the commitment and ambition of staff, community members, volunteers, and international supporters. On January 18, 2007, Hanley was killed in a tragic automobile accident in Guatemala. However, through her many admirers and dedicated Safe Passage staff and volunteers, her vision continues today, stronger than ever”. Hanley’s story reminds us of the power of one person’s vision to make a difference. The children in Safe Passage’s care remind us that there is much to hope for. Safe Passage is currently accepting applications for the Volunteer Program Coordinator and Adult Literacy and Empowerment Coordinator positions in Guatemala. Qualified applicants are encouraged to apply at http://safepassage.org/volunteer. You can also visit the Program when you are in Guatemala. Join thousands of Safe Passage supporters for an international series of races for friendship, hope, and solidarity. The Boston Friends of Safe Passage aim to “Race and Raise” $15,000, providing 30 scholarships for Safe Passage students to continue and complete their high school education. “Meet” one of these students by clicking here. 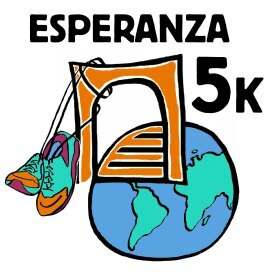 Registrants will receive an Esperanza 5K T-shirt (while supplies last). Even if you’re out of town or over-booked on 9/25: You can still join the global Safe Passage community by running in the first-ever VIRTUAL 5K! Learn more here or register. My friend Ian Guthrie was the first one who told me about volunteering. Of course, I knew about volunteers for years, but he was the first one who told me about his experience helping with lemur research in Madagascar. 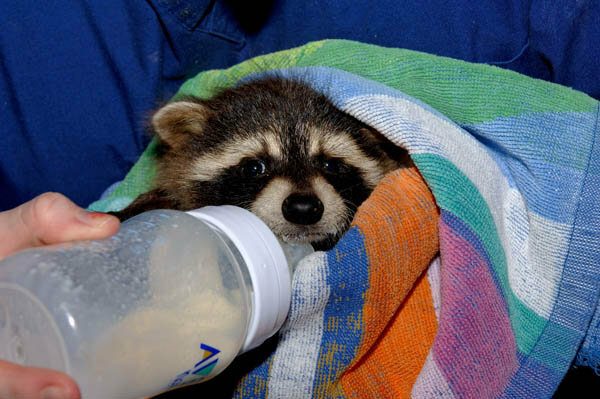 He sent me pictures of little primates being fed, measured, monitored, etc. I remember registering the fact that he did it because he really likes animals and it was a super exciting trip for him even though he had to pay to do it. Ian started working as a programmer for AOL right after high school, got his Associate degree, and kept working for 10 years before he left AOL and moved from DC area to Boulder, Colorado. Today he works for a company that is doing an online Lego game and that is where Lego is headquartered. You can check out the company and some of the games they produce here: http://www.netdevil.com/ Ian is a great hacker, but has other interests, like reading books about WWII, visiting battle sites and traveling. He is an avid hiker, biker, and of course he loves nature and animals! Ian just got back from South Africa, where he volunteered in a game reserve. He was helping to monitor wildlife and learn about wildlife conservation. 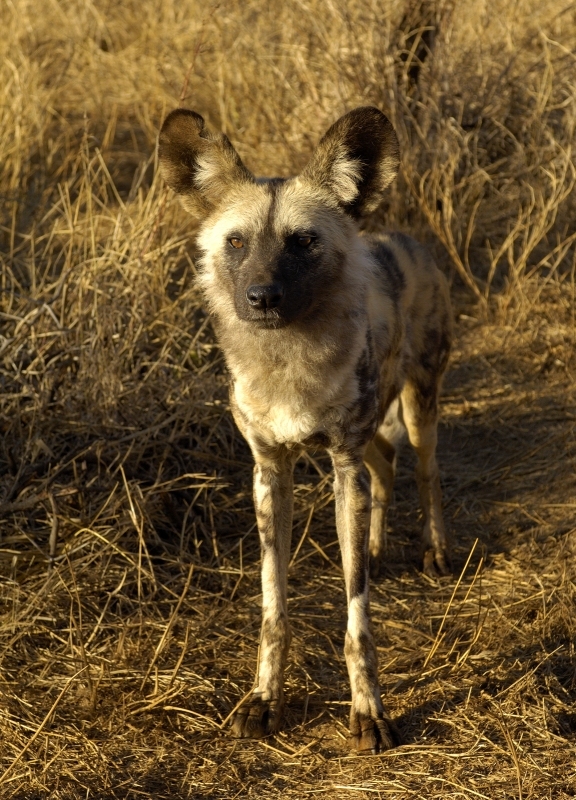 “My original interest in doing the trip was to be able to work with the African Wild Dog. The organization that hosted the trip was one of the only ones I found that allowed volunteers to do this. Since the trip sounded very interesting and somewhat exciting, that was enough to get me to sign up. The adventure started when I landed at my final destination. I met my three travel companions who also signed up for the trip, and then eventually our guide. Are you tired of sitting at your desk? Do you want to be outside and do something meaningful like building houses? If yes, then the following project is right for you. Guatemala is a beautiful country, but among the poorest of the Americas with more than half of the population living in poverty. 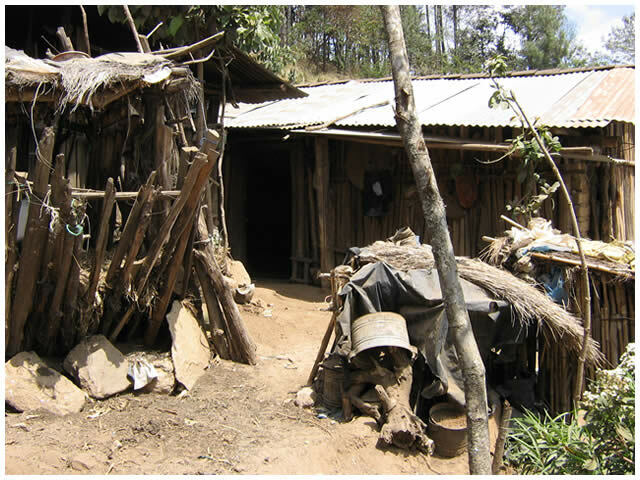 The income of many Guatemalans only allows for a day-to-day existence with just enough money for the basic necessities of life. Guatemala is prone to natural disasters like tropical storms that make life even harder for poor people who lose everything as a result of the flooding which causes a lot of damage and deaths. For a large part of the population, health conditions are poor and living conditions are dreadful. 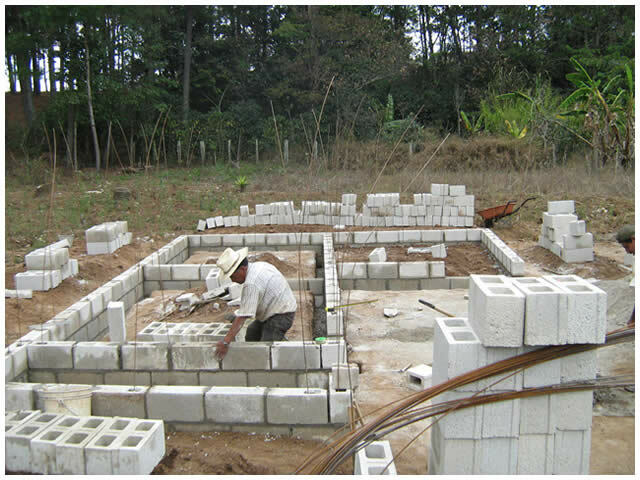 You will have the opportunity to improve the life of a disadvantaged Guatemalan family through building of new homes. You will build houses in groups of four to six. You need no special qualifications and the labor will be divided according to physical strength. Houses are built by paid local building workers and their assistants. The beneficiary family also helps build with at least one member of the family. Construction volunteers and the family members work with and under the direction of the masons. For volunteers, the work consists of digging foundations, carrying materials including concrete block, sand and rocks, mixing concrete, and generally helping the masons in their tasks. It takes approximately two weeks to build a complete house. We encourage volunteers to work for a minimum of two weeks in order to be part of constructing a complete home. The construction sites vary considerably, dependent on rural or community settings and the general context of the family. Generally, construction volunteers are placed in the Antigua area. Volunteers of all ages are welcome. This program is open year round. $400 fee is required for construction material. Accomodation and food are cheap and could be as low as $70 per week. If interested, contact Stephan for details. Learn more about ConstruCasa.